Description: Parker Mcleod, an ex-army intel officer, battles his own brand of demons -- alcohol and Gulf War Syndrome -- while running a bar on the far west end of Galveston Island. 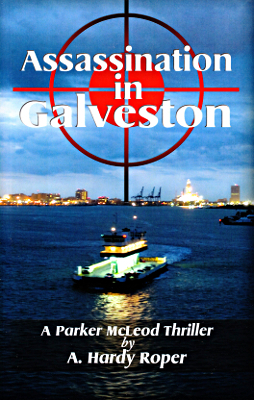 This is the second Parker McCleod thriller set in Galveston. The Garhole Bar is the first in this series. Viewed: 3,422 times since March 7, 2012.